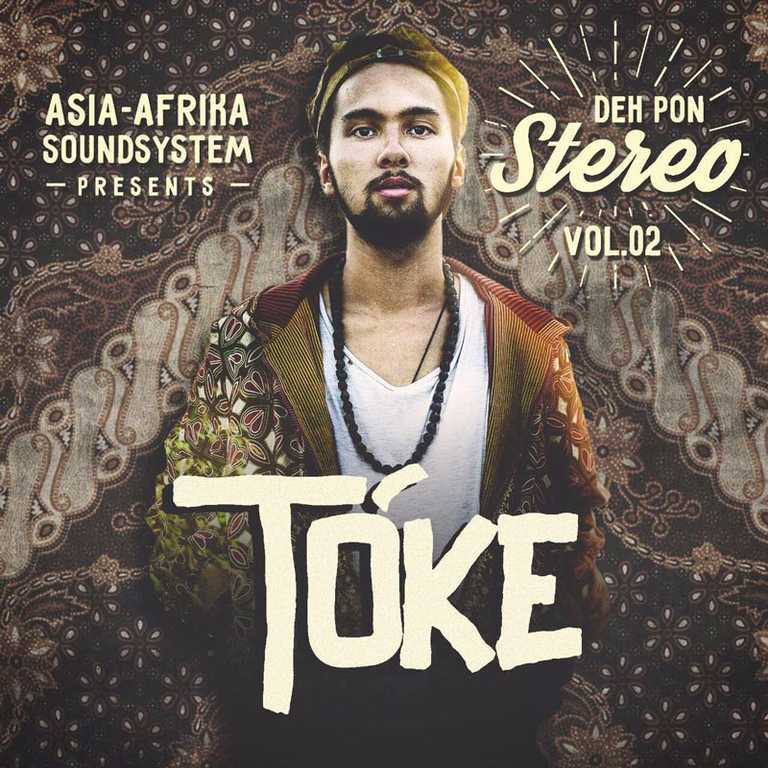 Home Posts tagged "Ras Muhamad"
taken from Asia-Africa's "Deh pon stereo vol. 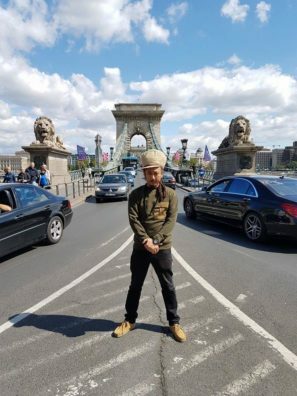 2: Toke Mixtape ", Ras Muhamad returns this 2018, with a roaring and swinging swords through lyricism in his new free-work" Flight of Ananta ". 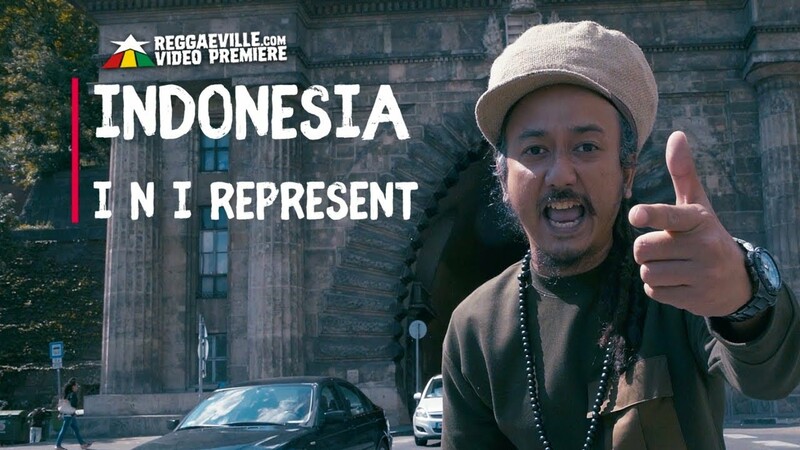 Using a '90's HipHop Feel, Ras Muhamad gives one of his biggest musical and lyrical influences The Wu-Tang clan, while conveying a displease of the lack of representation and discrimination against Asian leading-men in the entertainment industry. In "Flight of Ananta", it even reveals that even though Asia has contributed to so much history and philosophy in humankind's civilization, the Asian physical feature is almost never heard of in the arts. "They never mention us. 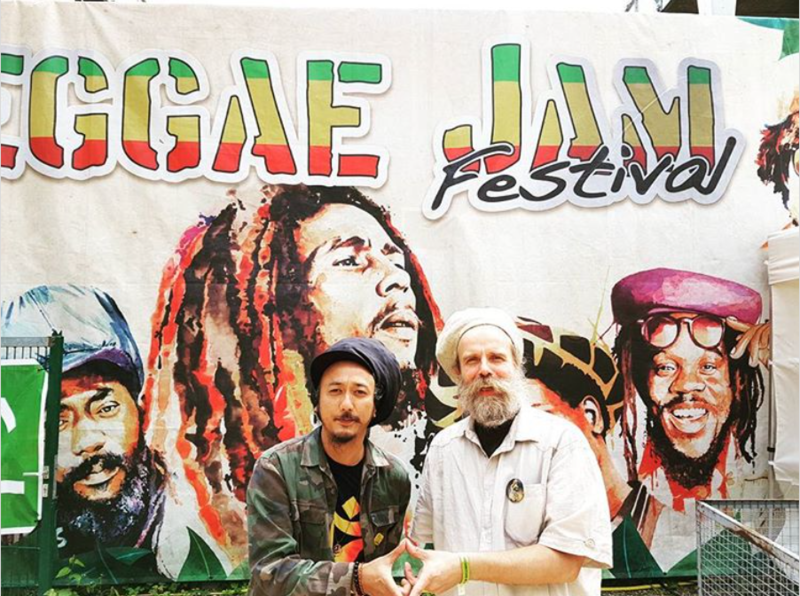 Man from Asia, east of the river nile. Architect of Yoga from the richest soil. "" 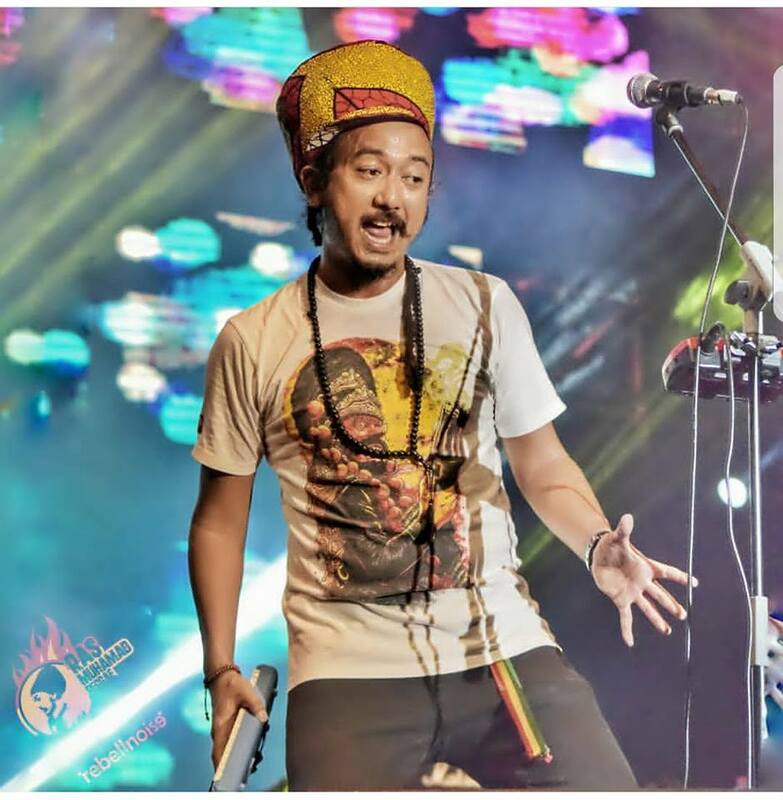 I'm a man with melanin from Asian fellowships "
Ras Muhamad is considered to be a non-Jamaican, hailing from Indonesia that is involved in Reggae culture. 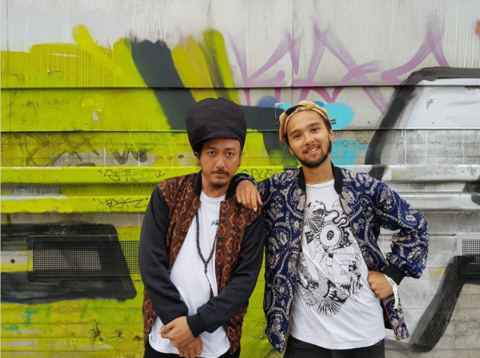 "Flight of Ananta", Ras Muhamad's response to "badmind", Prejudice thought and for those who accustomed Ras Muhamad of pretense. "Ananta" is thus a reclamining of "Creation", that the Asiatic has been present since the beginning of time. He is therefore looking for the diversity of Indonesia, a predominantly Muslim country but still appreciating Hindu philosophy as the island of Bali. 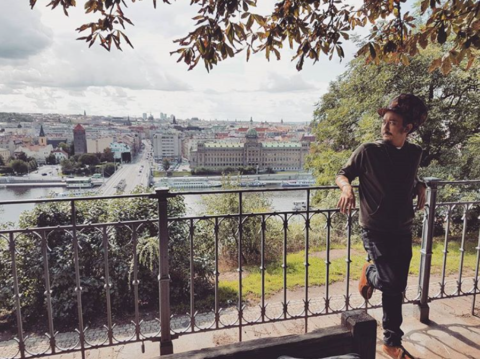 In the world of literature, the Asiatic Ras is a subtle tribute to one of Indonesia's greatest authors, Pramoedya Ananta Toer a nominated Pulitzer writer who was robbed of his prize, due to his envious peers in Indonesia. The tune is part of Ras Muhamad's project "Asia-Africa Sound System" mixtape project "Toke deh pon Stereo vol. 2, showcasing the young German-Indonesian talent. The tune and mixtape are available for free download.